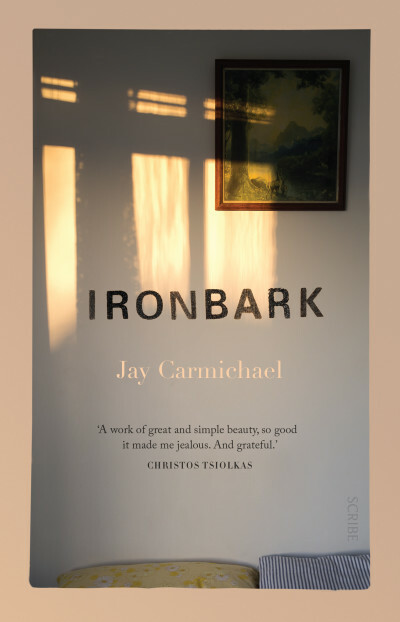 Scribe is thrilled to announce that Ironbark by Jay Carmichael has been shortlisted for the 2019 Victorian Premier’s Literary Awards for fiction. 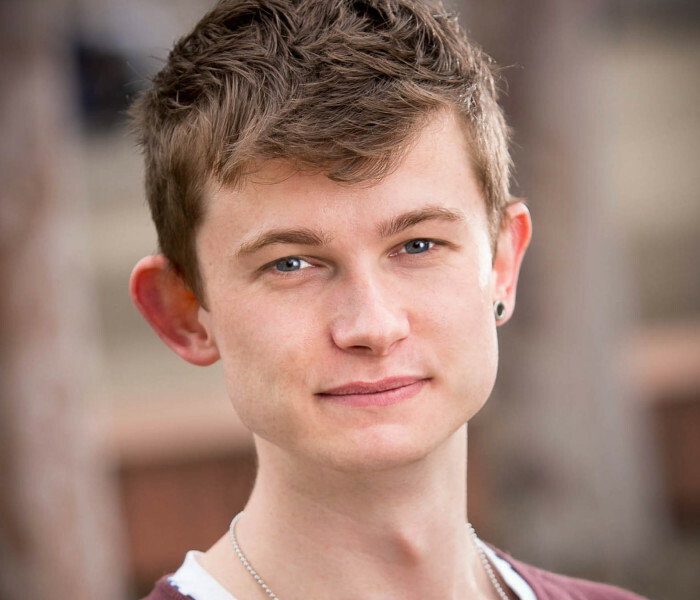 Ironbark, which was shortlisted for the VPLA’s Unpublished Manuscript Award in 2016, is Carmichael’s debut, and is a brilliant and beautifully crafted coming-of-age story of grief and loss that also interrogates contemporary masculine identity. The winner will be announced on 31 January 2019. More information about the prize can be found here. A taut, finely crafted portrait of a young man paralysed by grief in a small town paralysed by a lack of progress. Markus Bello spends his days looking for purpose in the wake of his best friend Grayson's death. Markus lives with his parents in a home where tension hovers, where visitors come by with little to say, where The Leader newspaper charts the lack of progress on a once-promising piece of local infrastructure. Jay Carmichael writes with empathy and a light touch that belies how tightly wound this novel really is. Markus’ yearning for his best friend is at turns both private and glaringly explicit, and Carmichael contrasts the way the shocking death of a young person mutates and breeds a singular type of grief in a best friend. Carmichael writes distinctively of a small town with inhabitants who are just getting by and who have forged a frayed community that is both unique and universal.